As you age, liver spots, sunspots and various other pigmentation problems can certainly become issues. You want to look and feel your best. Our skin tone whitening treatments gives your skin the boost it needs. 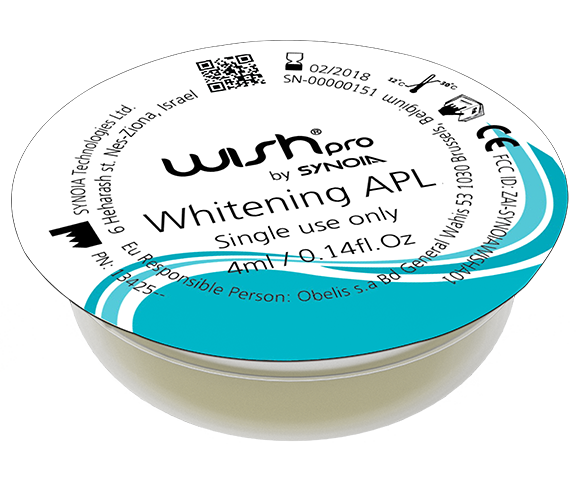 Using seaweed extracts to slow the production of melanin; Synoia’s WISHPro whiteners create a more balanced, blended and even skin tone. Your complexion looks brighter, ultimately helping you feel younger.